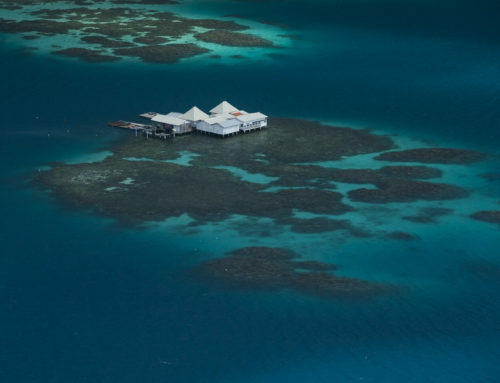 Considered as the heart and soul of French Polynesia, the Society archipelago gathers the most famous of the Polynesian islands. 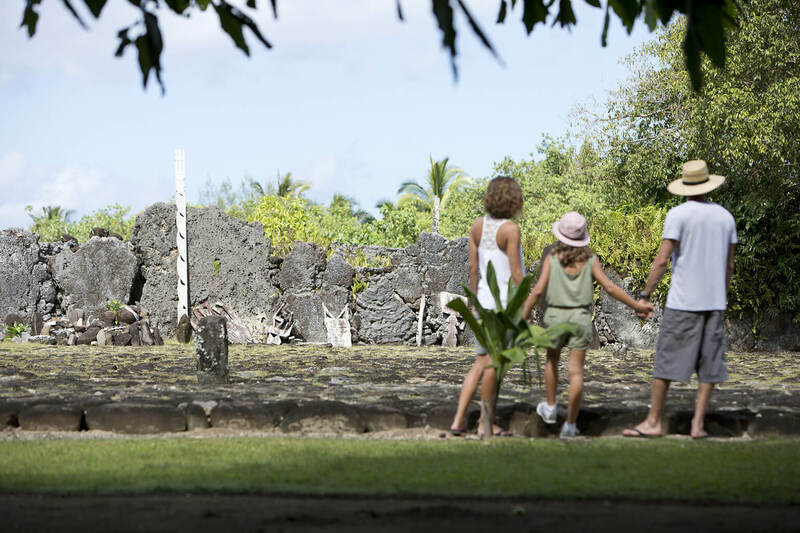 A mix of culture, nature, city life and incredible activities make this archipelago unique and guarantee a bursting experience of Tahiti and her islands. Whether you are eager for history and legends or you look for peace and quite, the Society archipelago has everything to meet your highest expectations. 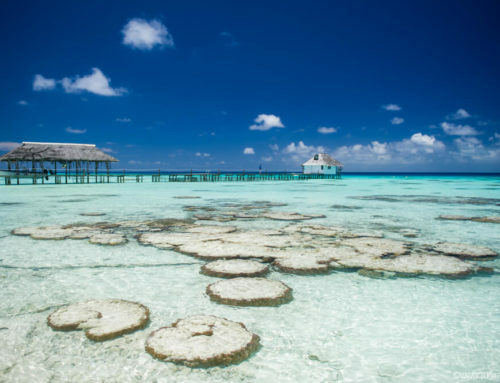 Luxury resorts, small hotels, guesthouses, Tahiti welcomes all sorts of visitor in her best Polynesian way. Turquoise lagoons, green valleys, high mountain peaks, sandy beaches, these are just some of the treasures that can be found. 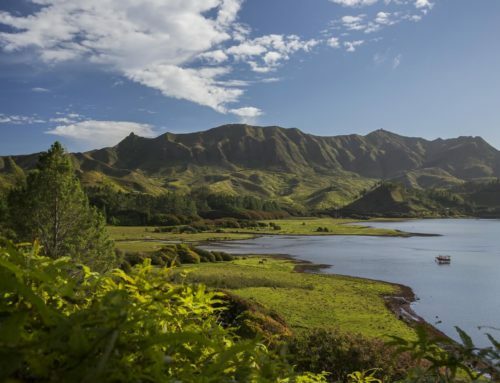 Considered as the nest of the whole Polynesian people, the Society archipelago has a significant background made of ancient culture, legends and colonization. 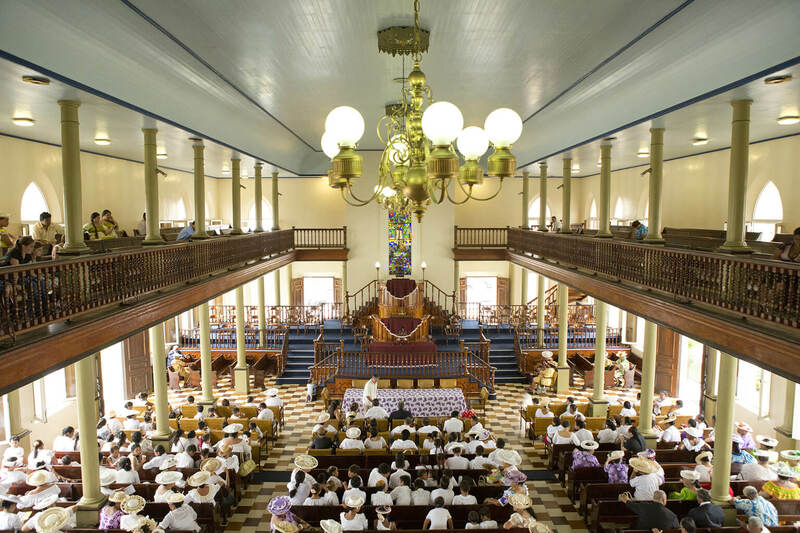 Historical remains can be found everywhere and witness the evolution of a stupefying population who still today can fascinate the entire world. 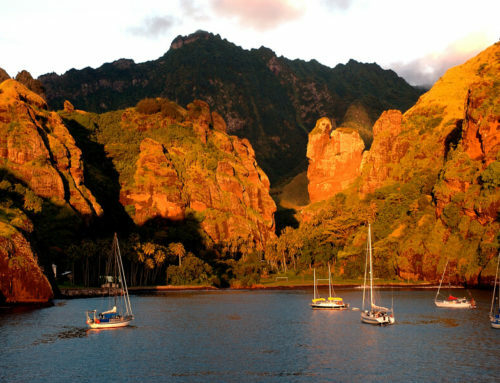 Being the first stop once arriving in French Polynesia, Tahiti is the island where the dream begins. The deep contrast to some of the outer islands makes Tahiti a unique place that deserves to be visited as so much can be discovered here. 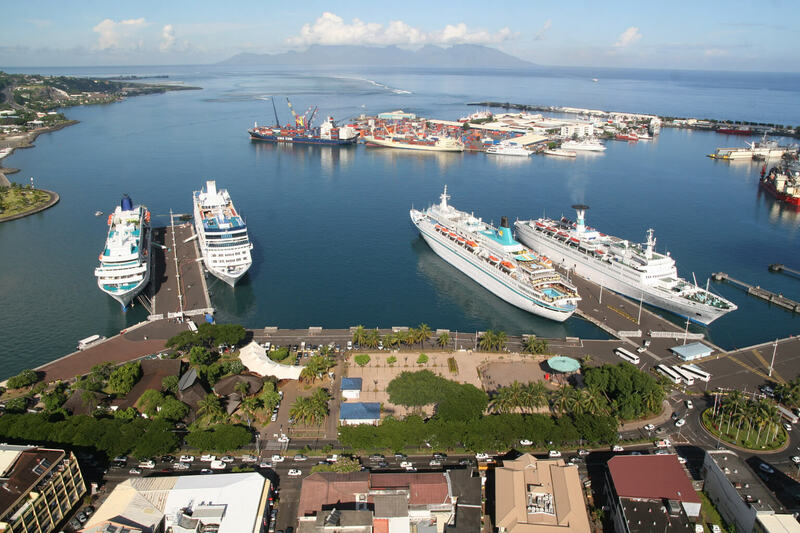 Papeete, capital city and economic centre, is located north opposite to the quite and remote part of the island, Tahiti Iti (small Tahiti). Busy and colourful city, Papeete hosts the famous City Market, some historical governmental buildings and the Pearl Museum. Not to mention that this is the place to be to live the true Polynesian nightlife! Far from the city, land and nautical activities, cultural sites and lush vegetation are waiting to be discovered. In July, Tahiti welcomes the “Heiva I Tahiti” the biggest cultural festival that lights up the whole island with local dance and music. For the ones travelling in this period this is a unique chance to deeply get to know customs and traditions of this beautiful country. 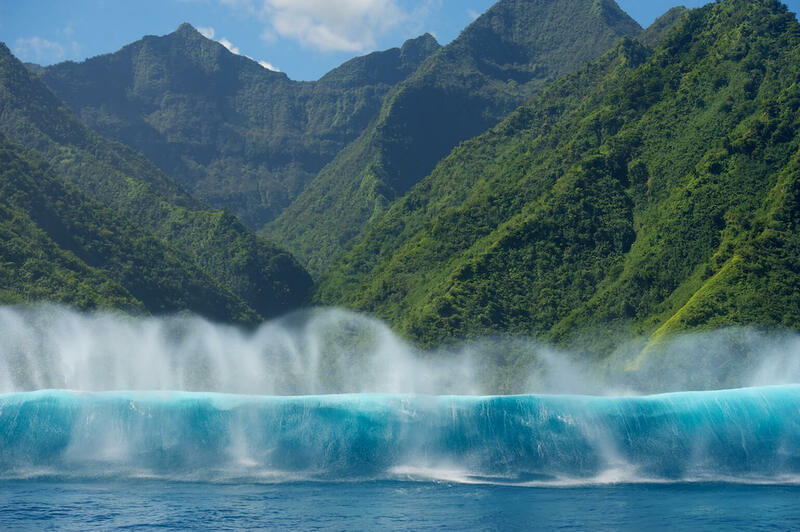 Tahiti sister island, Moorea is know for her natural beauty. Just 15 minutes away by plane from hectic Tahiti, lading in Moorea means getting to another world. The deep blue lagoon shines brightly against high green mountains making this volcanic island one of the most beautiful place on earth. 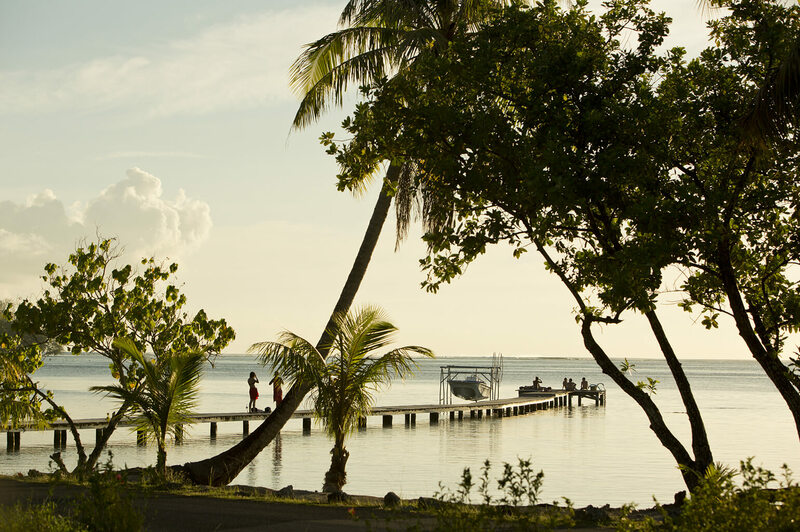 Enjoy Moorea means staying outdoor. The lagoon is one of the best snorkelling spot of the area. 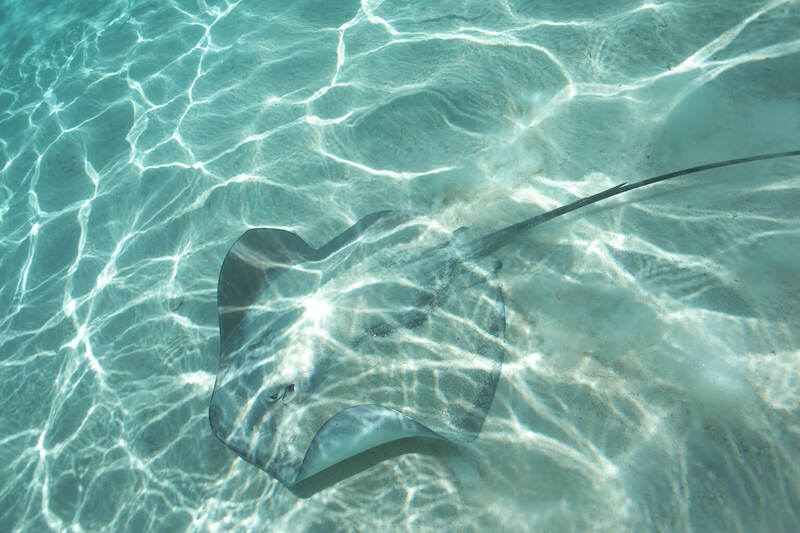 Black tip sharks, sting rays and an unbelievable number of fishes populate a colourful coral reef among the most well preserved in the world. 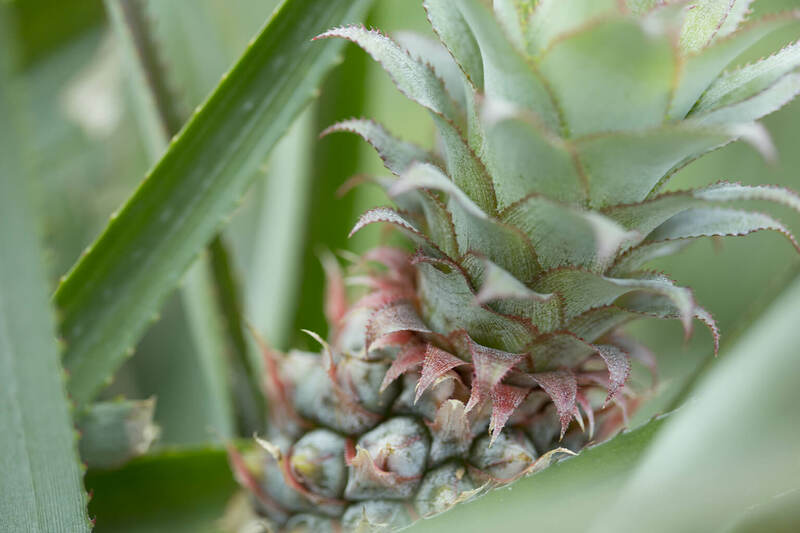 For those willing to “stay dry”, the island offers an amazing discovery of her inside landscapes made of lush hills and big valleys where incredible species of plants grow quietly under the tropical sun. While some will choose the comfort of the luxurious resorts, others can enjoy the tranquil atmosphere of small hotels and guesthouses spread throughout the island. In both cases an epic sunset will make your stay in Moorea absolutely unforgettable. Also called “the sacred island”, Raiatea is at the centre of the Polynesian triangle and is considered as the cradle of the Polynesian culture. The island shelters some major archaeological sites, such as the famous Marae Taputapuatea, a religious, political and ceremonial centre where people used to gather in the past. The marae has been designed as a UNESCO world heritage site in 2017 and can be visited any time of the year. 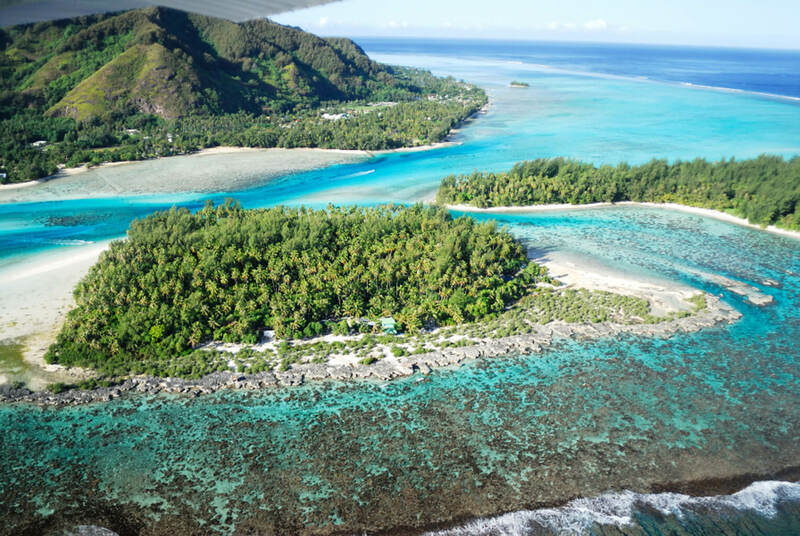 Raiatea is also a top yachting location where most of the charter companies have settled. Excellent sailing conditions, make cruising in Raiatea and the Leeward islands a pleasant activity. 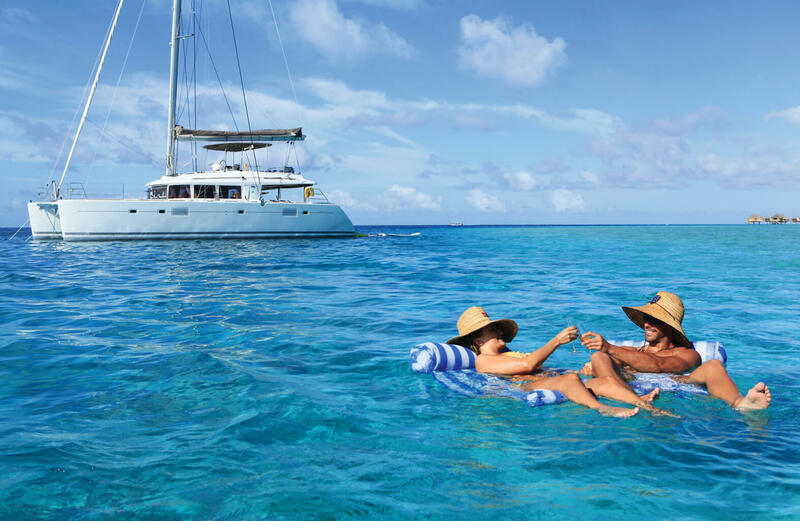 Shared or private cruises are just a couple of options you can choose from. Let yourself be tempted by a pre or post stay in one of the charming hotels or guesthouses located on the island. No matter which location you choose, you’ll always be welcomed by an authentic Polynesian smile.